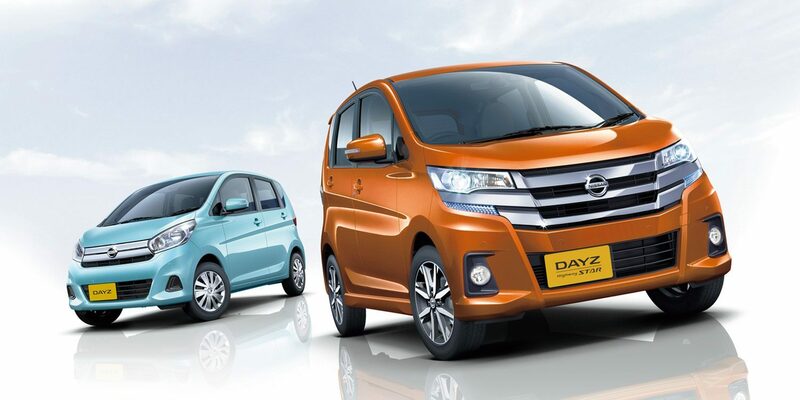 Nissan is working on an all-new Dayz, a Kei car intended for sales exclusively in Japan. 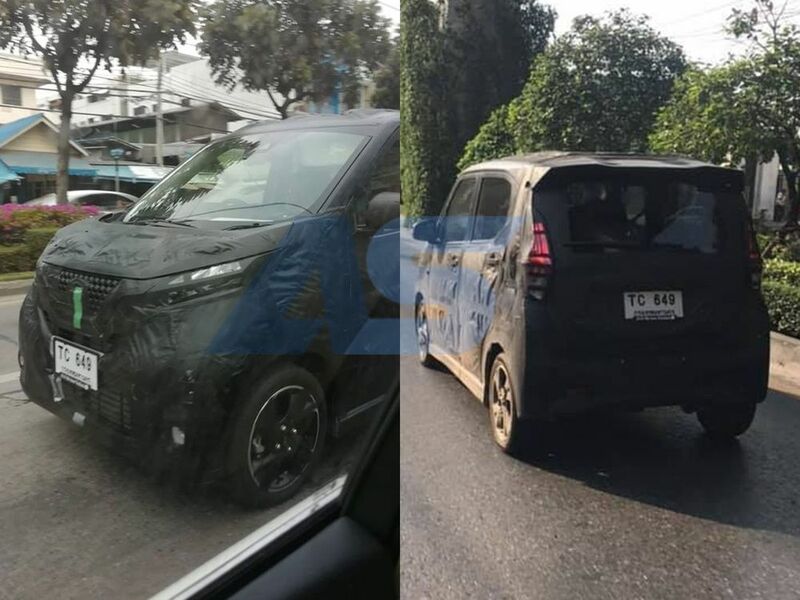 The future model was spied on the streets of Bangkok recently on its global testing trail. The next-gen Nissan Dayz looks sleeker and sportier than the outgoing model. The Nissan Dayz was introduced as the Mitsubishi eK's mechanical twin in March 2013, and nearly six years later, a full model change is in the making. Heavy camouflage isn't helping understand the changes, but it’s clearly visible that the redesigned car is sleeker and sportier. At the front, the Nissan Dayz has adopted the signature V-motion grille and features swept-back boomerang headlamps in a familiar design. On the sides, the greenhouse looks much more stylish, thanks to the kick in the beltline at the rear and the new shape of the rear window. At the rear, there’s a new set of vertical tail lamps and a sporty roof spoiler. The current Nissan Dayz is available in a standard variant and a Highway Star variant with a bolder front fascia, sportier wheels, roof spoiler and a distinctive rear bumper. The next-gen model also should have the same type of range, and in that case, the car seen in the images here is undoubtedly the Highway Star variant. Like the current Nissan Dayz, the next-gen Nissan Dayz should have a standard variant and a bolder Highway Star variant. Specifications of new generation Nissan Dayz are yet unreported. The old model is 3,395 mm long, 1,475 mm wide and 1,620 mm high with a 2,430 mm wheelbase. It is available with the 3B20 0.66-litre three-cylinder petrol engine in naturally aspirated and turbocharged versions. The former produces 49 PS and 59 Nm of torque, while the latter develops 64 PS and 98 Nm of torque. The XTronic CVT is standard.